Building your own trailer? Remodeling? Or just taking care of the normal maintenance? 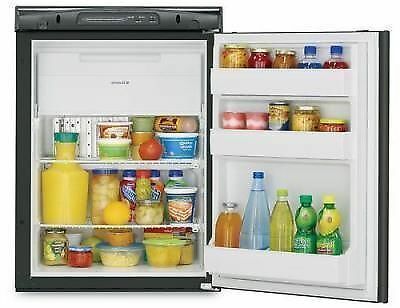 Let us help you find the refrigerator you need. 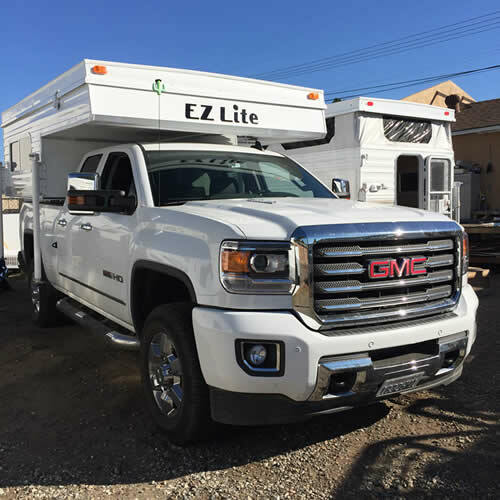 With many models to choose from, no matter what you need, we can help. We specailize in Dometic refrigerators, the most reliable name in the RV industry for refrigeration. We stock many popular models, and if we don't have it in stock, we can order it for you. And the best part is, you still save lots of money! These refrigerators are great for the do it youselfers! 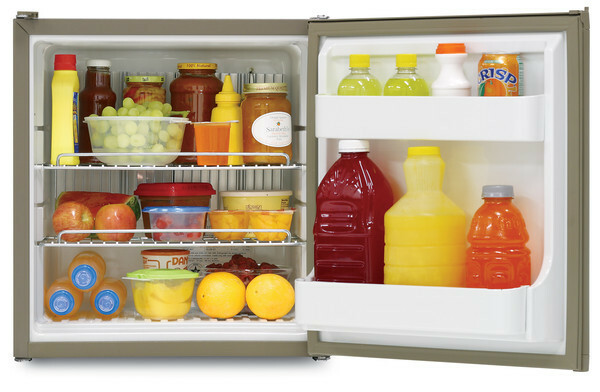 We are your source for RV refrigerator repair and sales in San Diego. We buy for cash, we sell for cash, and we make deals! To find out more please visit our store or call us at (619) 442-4703. Shipping is also available please inquire. 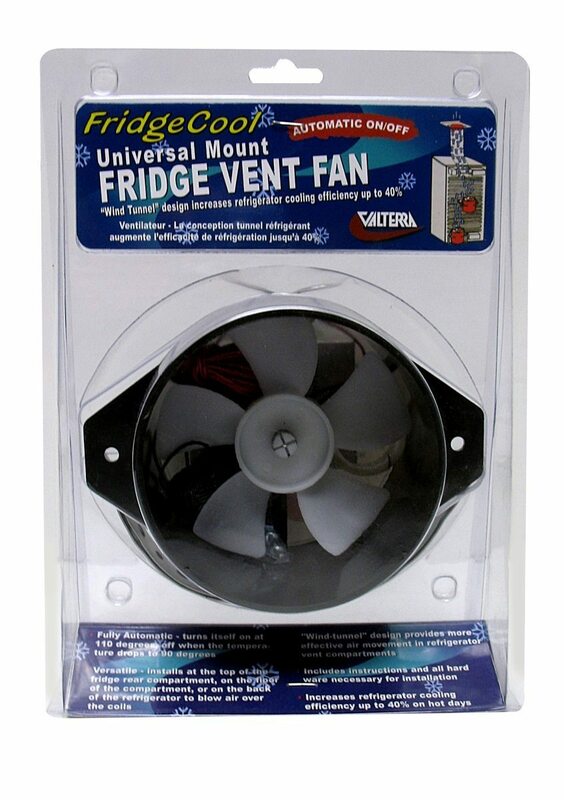 Universal FridgeCool Vent Fan. Increases refrigerator cooling efficiency up to 40% on hot days. Fully automatic - turns itself on at 100 degrees, and turns off at 80 degrees. 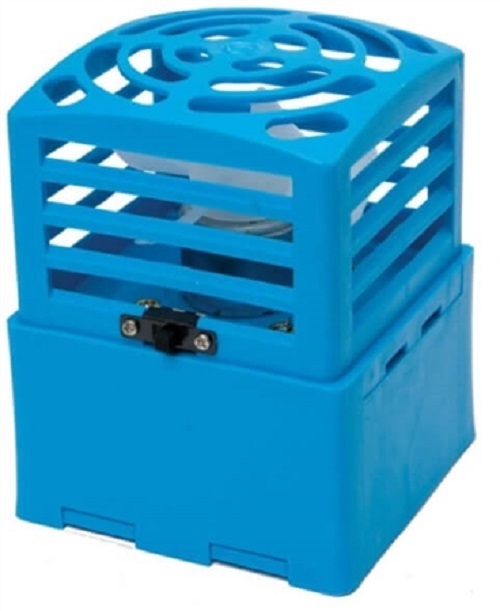 Versitile - installs at the top or the floor of the rear refrigerator compartment to blow air over the coils. Wind-tunnel design provides more air movement in the refrigerator vent compartment. Includes instructions and all necessary hardware for installation. FridgeCool Cuts initial fridge cool-down time by 50%. 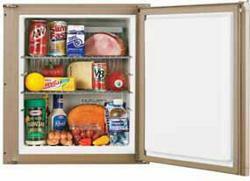 Reduces food spoilage, easy on/off switch, and runs for more than 30 days on 2 "D" batteries! By fanning the cold air that that falls to the refrigerator floor, FridgeCool helps your refrigerator run more efficiently. Just set it inside your fridge and turn it on!